Be Creative and Display the spark within! 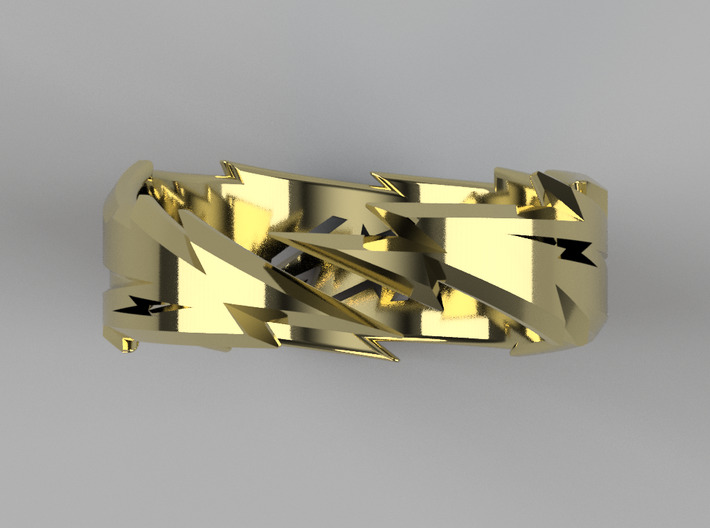 Lightning demonstrates POWER, CREATIVITY, and CONFIDENCE. 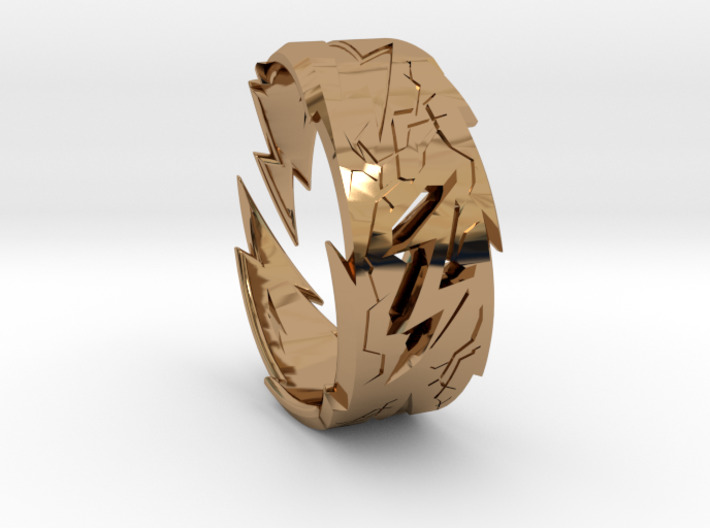 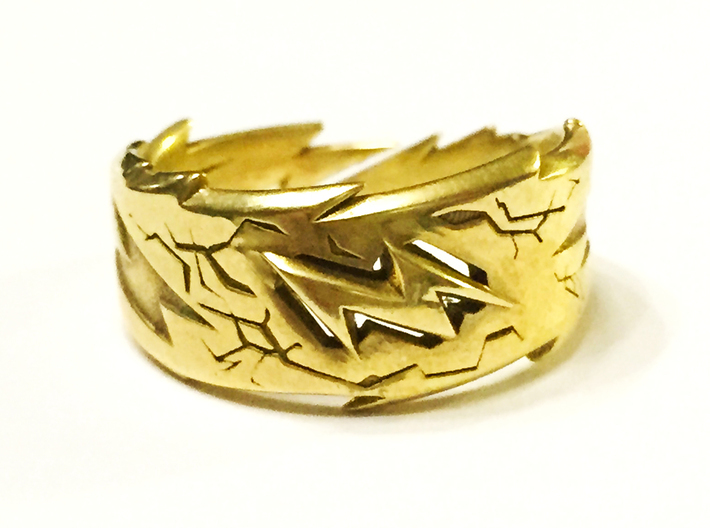 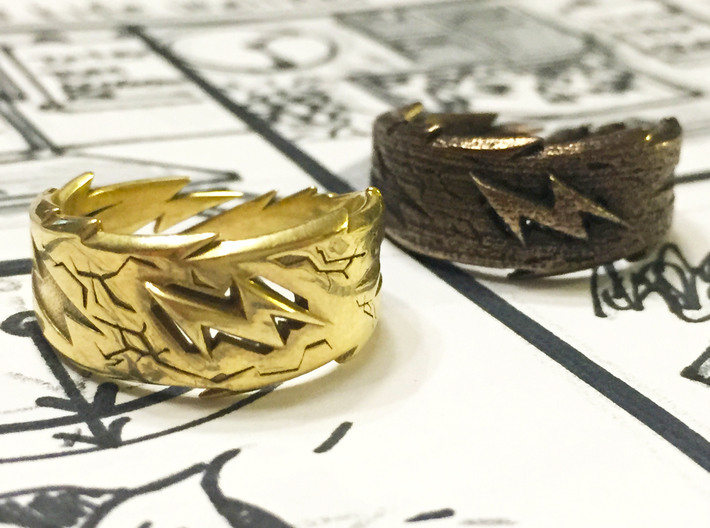 When wearing the Zeus ring, you are displaying your inner power and desire to confront your obstacles and succeed.